Have you wondered how to add details to your "RING BLANK?" A few little tips will get you on your way to a new creative journey. 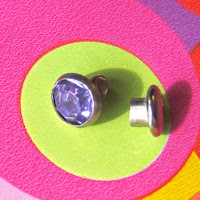 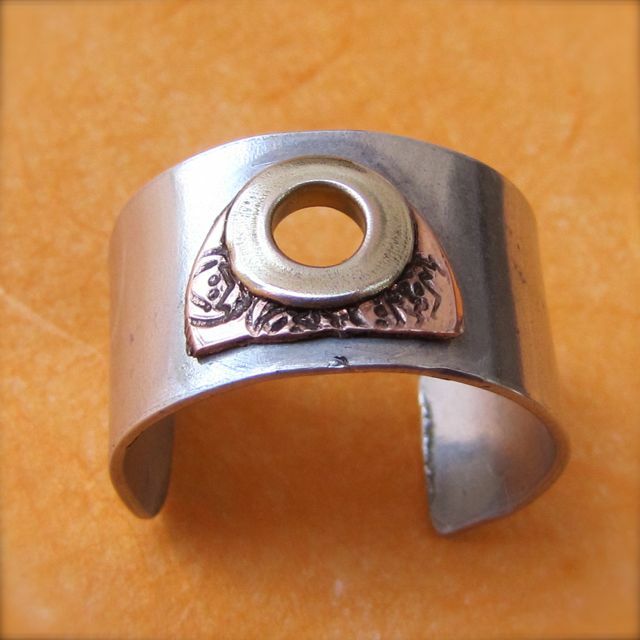 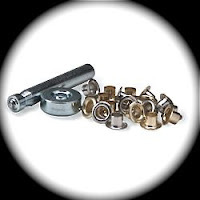 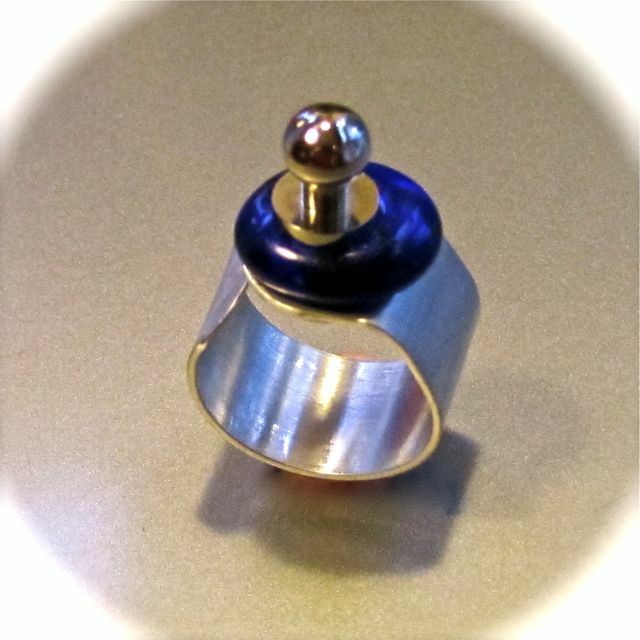 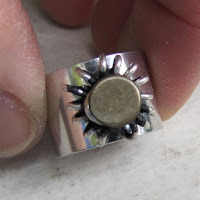 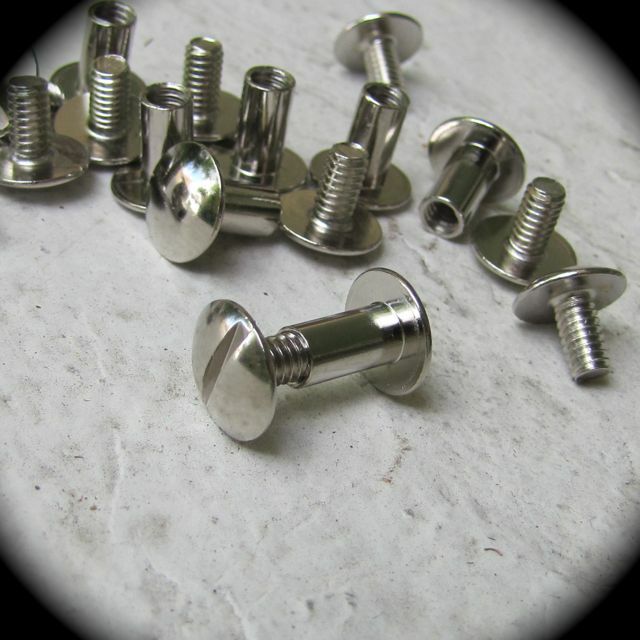 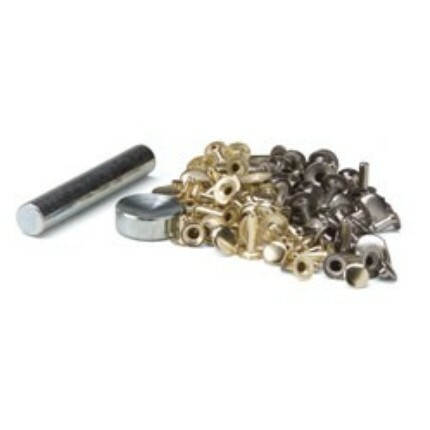 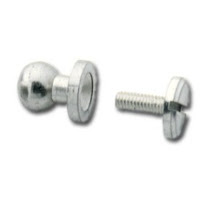 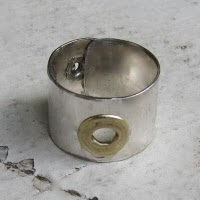 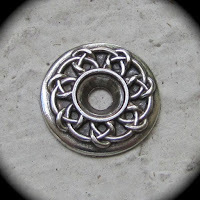 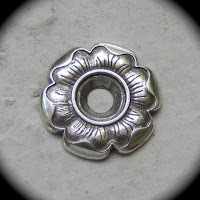 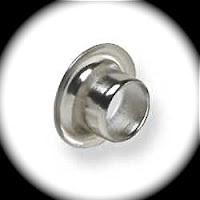 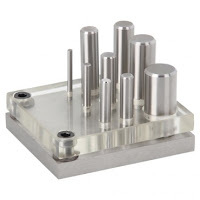 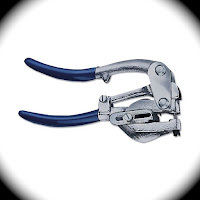 To add a rivet, grommet, or eyelet you will first need to punch a hole in your ring blank.